Water utilities are frequently installing automated meter reading (AMR) and advanced metering infrastructure (AMI) systems. These systems often help utilities improve customer relations and provide valuable real-time data to improve operations. The ability for various meters to communicate with AMR and AMI technology has become important as these systems become commonplace. McCrometer’s Smart Output technology can seamlessly integrate with AMR and AMI systems to increase efficiency. Smart Output offers a gateway for McCrometer’s Ultra Mag and FPI flowmeters to communicate with Sensus, Itron and other manufacturer-driven AMI networks. In other words, McCrometer flowmeters can communicate with radios that transmit flow data to their AMR and AMI networks. Smart Output gives water utility managers the flexibility they need to network the flowmeters across their distribution systems with the AMI solution of their choice. Smart Output allows McCrometer mag meters to connect to AMI and AMR endpoint readers. There is no need for technicians to gather flow data manually with these mag meters. They can be enabled in flowmeter sizes from 2 to 132 in. Smart Output is also available with FPI mag flowmeters. These meters allow for easy, hot tap installation. They can be installed without interrupting service, dewatering lines, cutting pipe, welding flanges or inconveniencing customers. 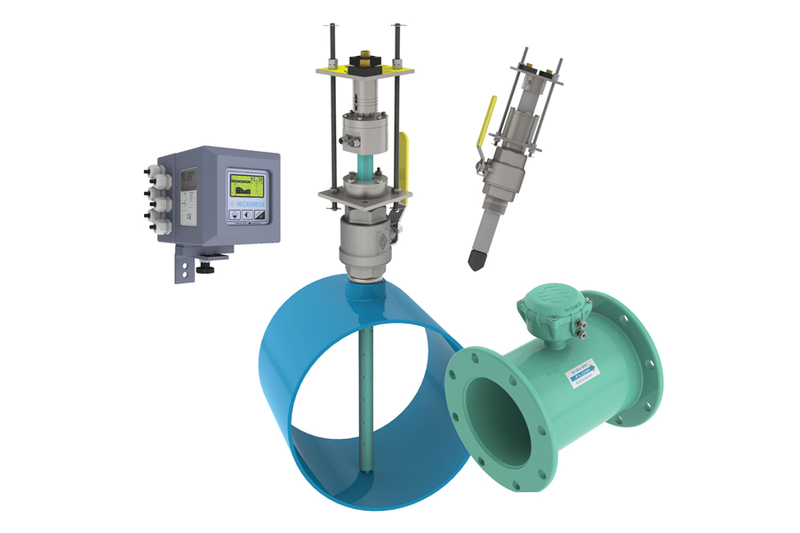 Use of FPI meters can greatly reduce overall cost due to installation ease and flexibility.